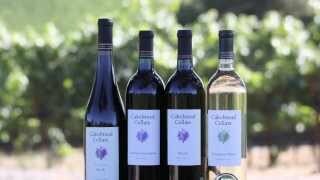 Cakebread Cellars has vineyard properties located throughout Napa Valley and a location in the Anderson Valley. 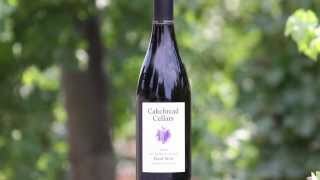 The winery ranches surrounding the production facility in Rutherford are where it all began. The first 22 acre parcel was purchased in 1972. Over the years, the family has continued to acquire additional vineyard parcels throughout Napa Valley and the North Coast. Today, the winery owns 15 sites totaling 1617 acres, 584 of which are currently planted. This judicious acquisition and development of vineyard land enables us to more completely control the quality of the fruit we grow and the wines we make. Typical Carneros Haire Loam soils located in south eastern area of Napa Carneros. Tinsley Ranch contributes a significant portion of our Napa Chardonnay since 1992. 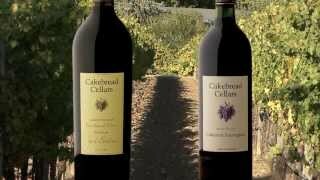 This was the original vineyard from which Cakebread Cellars grew. Our Rutherford Ranch is planted around the winery and is situated between the Napa River and the Mayacamas Mountains. 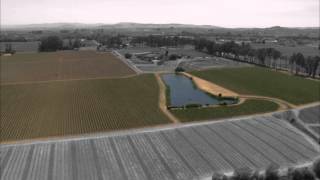 The Milton Road Vineyard is located on the southern reaches of the Carneros viticulture area of Napa Valley. The vines are rooted into a thin layer of loam soil. The variance in vine age and clone allows us to achieve diversity in the wines from a uniform site. This hillside vineyard is located south east of the town of Napa. Soils are very rocky and well drained. Our Anderson Valley Vineyards: Annahala Ranch and Apple Barn Vineyard are situated on former apple orchards on the banks of Anderson Creek just north of Boonville. The vineyards are planted on soils that are uniform in texture and slope. A wide range of clones and rootstocks are utilized to provide for diversity and complexity. In 2004, these vineyards were certified under the Fish Friendly Farming program. The Cuttings Wharf Ranch is planted on on a low ridge in the rolling plains of eastern carneros of Napa Valley, a region that experiences a cool growing season. The vines are rooted in shallow, uniform loamy soils, allowing for a control root zone. 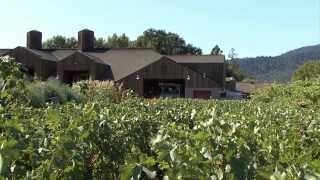 Dancing Bear Ranch is located on the slopes of Howell Mountain in the Northern Napa Valley. Rooted into shallow, rocky soils, the vines grow in very stressful conditions. With elevations ranging from 1450’ to over 1600’ above sea level and a near 360 degree exposure, the site offers a wide range of growing conditions. DBR’s isolated location makes it home to a wide range of wildlife, including: turkeys, mountain lions, bobcats and of course, bear. 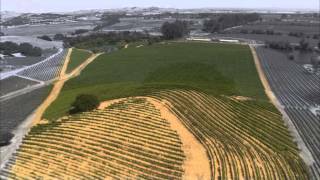 The Doggwood Vineyard is planted near the ridgeline of the eastern hills of Napa Valley. The vineyard is situated on moderate slopes in rocky, well drained soils. Because of the bowl-like valley where the vines are planted, the site gains diversity from the large spectrum of slopes and exposures. Our Foster Road Vineyard is set on the northern edge of Carneros at the foot of the Napa Valley. The vineyard grows in to the gently sloping hills that characterize this unique area. 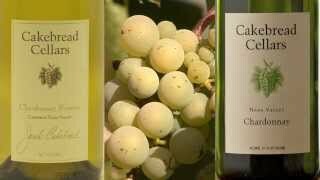 The Hill Ranch is situated on the west side of the Napa Valley on the Rutherford Bench. This unique location is in a very small area that is regarded as one of the top Cabernet Sauvignon production locations in the world. 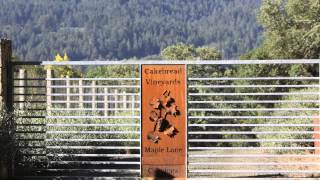 Our Maple Lane Vineyard is tucked against the hills in the Northern Napa Valley, just south of Calistoga. The vines are planted on the valley floor and grow into well drained, fertile soils.